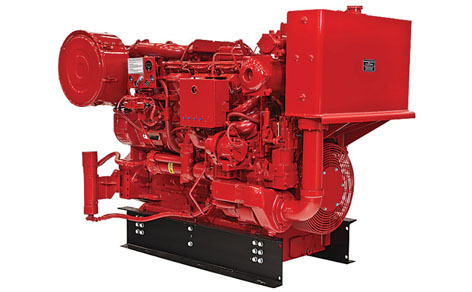 Flow-Tech Industries, Inc offers a full line of Diesel and Electric Fire pumps for both Listed Fire Pump Projects as well as Non-Listed Fire Water Pump Projects. For information on Flow-Tech and fire pump drivers, call our main number at 713.690.7474. You can also contact a Flow-Tech sales representative via e-mail at sales@flow-tech.com.